EDF Energy has awarded preferred bidder status to ˜Somerset Passenger Solutions, a 50/50 joint venture between bus operator First Bus and family business Crosville Motor Services, to provide bus services to the proposed Hinkley Point C power station. 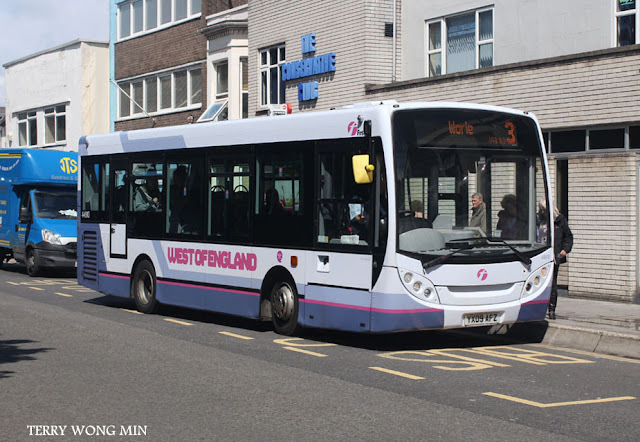 Somerset Passenger Solutions revealed today some of its plans for bus services to the site. They will operate high frequency services to Hinkley Point from dedicated Park and Ride sites, staff campus accommodation sites and from surrounding towns and villages for employees living across the area. The joint venture will also provide internal site shuttles and transport for visitors from airports, railway stations and hotels. EDF Energy estimates around 25,000 job opportunities to be created during the construction of the new power station and at peak construction expect around 5,600 staff to travel to and from the site every day. Somerset Passenger Solutions will require around 300 dedicated staff to manage the anticipated 10,000+ daily passenger journeys. 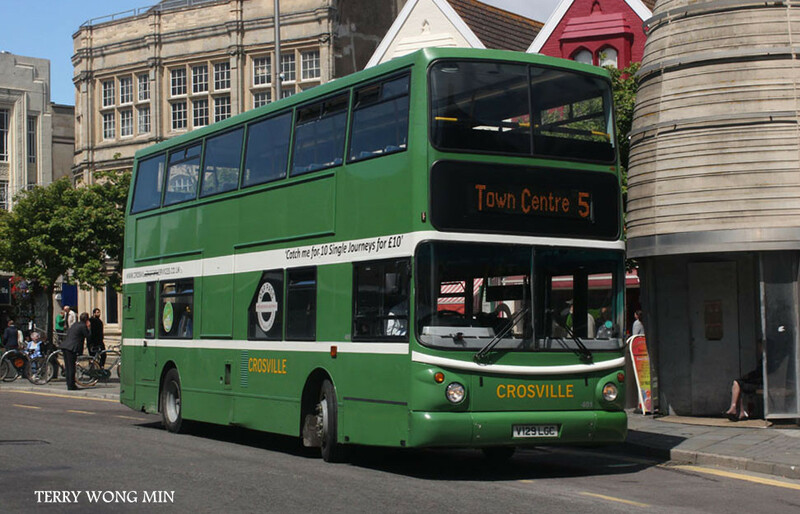 First and Crosville also said they expect to operate up to 160 brand new, high spec, environmentally friendly buses. Somerset Passenger Solutions will submit the finalised bid shortly. Work on the main contract will be subject to the signing of contracts and a final investment decision on the project by EDF Energy. Alex Carter, Managing Director of First Bus in the South West, said: "I'm pleased that with our partners Crosville, we've achieved preferred bidder status. The contract will help secure jobs and is great news for our business and the wider community. We will be submitting an innovative and exciting final bid and look forward to finalising the contract". Crosville first engaged with EDF Energy more than five years ago and were awarded interim contract status in 2014. Crosville invited First to form a joint venture, ˜Somerset Passenger Solutions in June 2014 in response to the release of the scope of the main contract. By awarding preferred bidder status, EDF Energy has recognised the quality of service that has been provided to date and the joint qualities that both companies have brought to the table.